Pokémon Refresh is the successor to Pokémon Amie which was introduced in Pokémon X & Y. 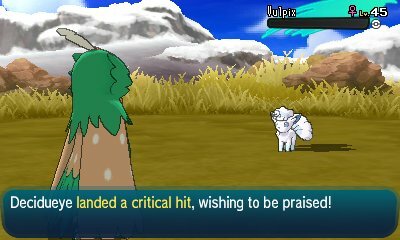 This feature allows for you to interact with your Pokémon in your party in order to gain various bonuses. 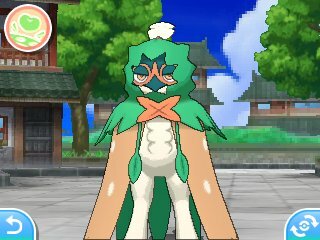 Pokémon Refresh is a more streamlined variant of the concept introduced before, with mini-games removed and no attempt at facial recognition for the Pokémon. Instead, you will just feed and pet the Pokémon. Like before, each Pokémon has a specific area they enjoy being petted and some have one that they don't like being petted. Various Pokémon like Slugma and Pikachu have areas that will cause harm if petted. To access Pokémon Refresh, all you need to do is access the menu in the game and it'll be one of the options in Page 2. Alternatively, when certain circumstances happen in battle, you can press Y at the end of battle to activate Pokémon Refresh to care for your Pokémon. Each value can be altered slightly by participating in certain things. Enjoyment and hunger will gradually go down, while affection will remain for as long as you own the Pokémon. 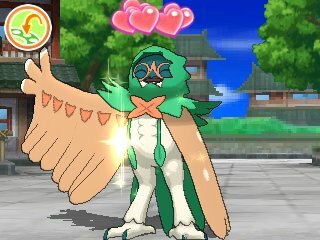 When you trade the Pokémon, if it's not traded back in the same day, it will lose the affection. Petting your Pokémon will give between 3 and 5 hearts, while feeding them will give a varied amount of hearts depending on the type of Poké Bean. Poké Beans can be obtained predominantly from the Poké Pelago but you may also get them randomly from Café owners. After you have fed your Pokémon a multiple of 10 Poké Beans, the café owners in Alola will also give you a Rare Candy!. 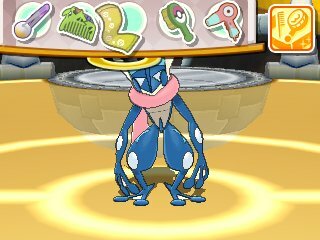 When a Pokémon is at max hearts, take it to Malie City's Community Center to get the Best Friends Ribbon.